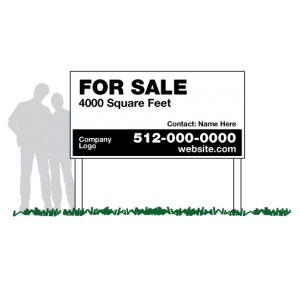 Plywood signs have been a mainstay in the sign industry and for good reason. 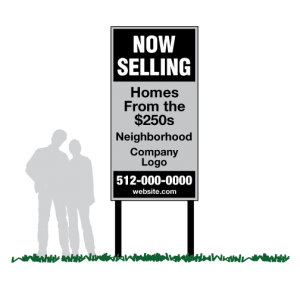 Offering both affordability and functionality, our MDO sign plywood can get your message across in a quick and effective way. 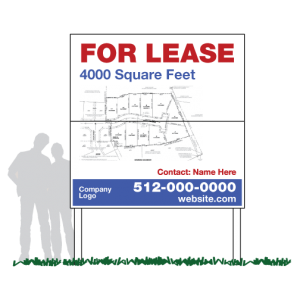 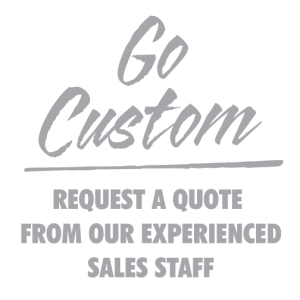 Ask one of our sign specialists how plywood signs can best serve your needs.